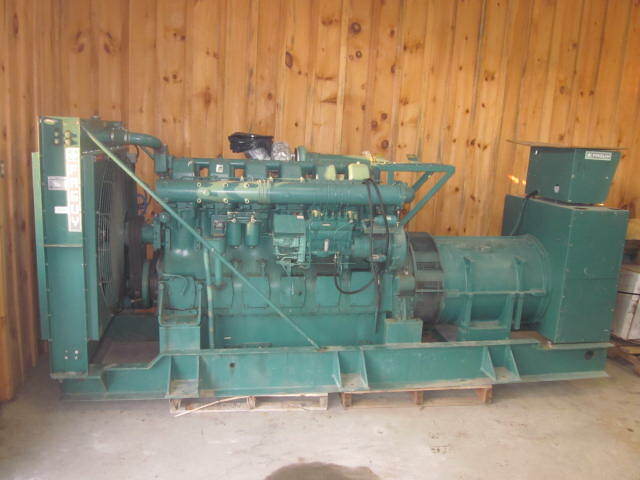 Leroy Somer Genset 400 KW, 3 Phase, 347/600 Volt, 580 HP Mitsubishi S6N-PT, 472 hrs, Ex-Government Unit, $29,000. 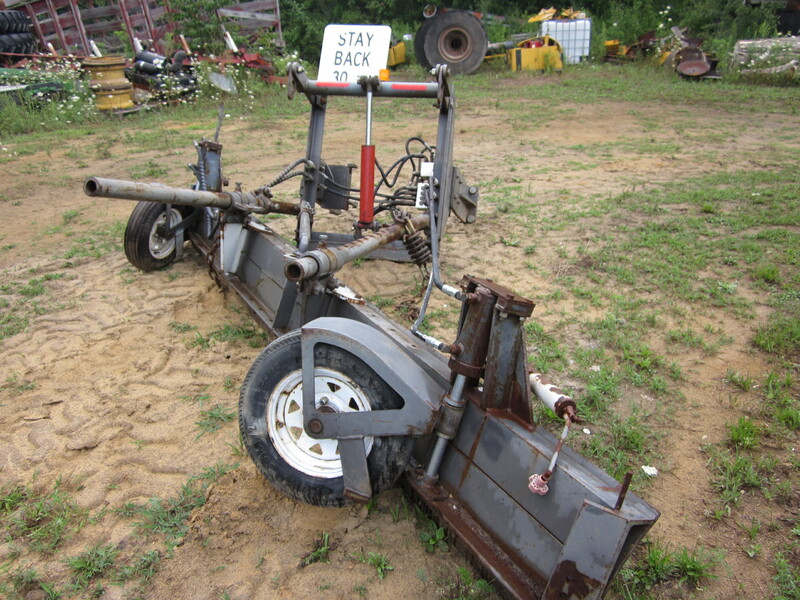 Tree Planter made by Phil Brown Welding Corp, Pivot Hitch, Adjustable Depth Wheels, Markers, Tree Racks, 3 Point Hitch Mount, Like New, $6,500. 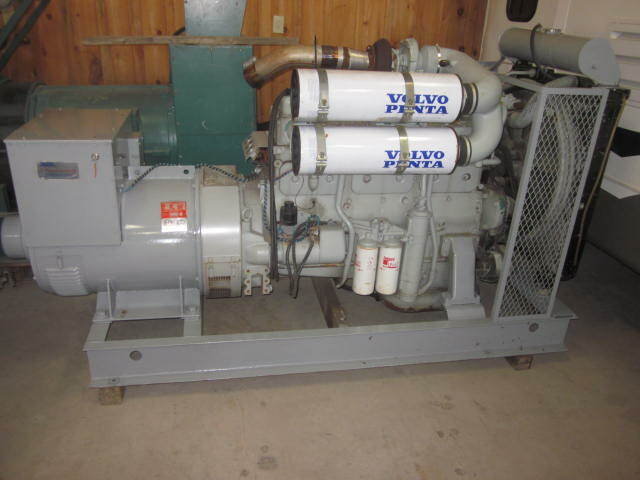 218 KVA Stamford Genset Generator, Volvo Penta Turbo Diesel, 600/347 Volts, 210 Amps, 3 Phase, 60 Hertz, 1800 RPM, Continuous Duty, Skid Mounted Ex-Government Unit, $9,500. 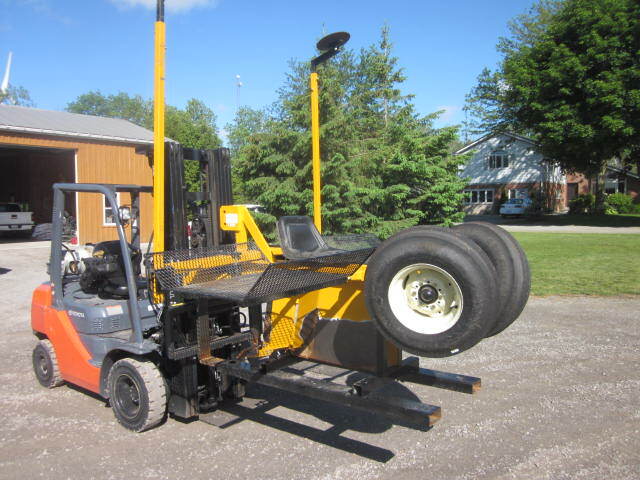 HLA Snow Pusher, Hydraulic Angle, Manual Wings, Quick Coupler, 9′, $5,000. 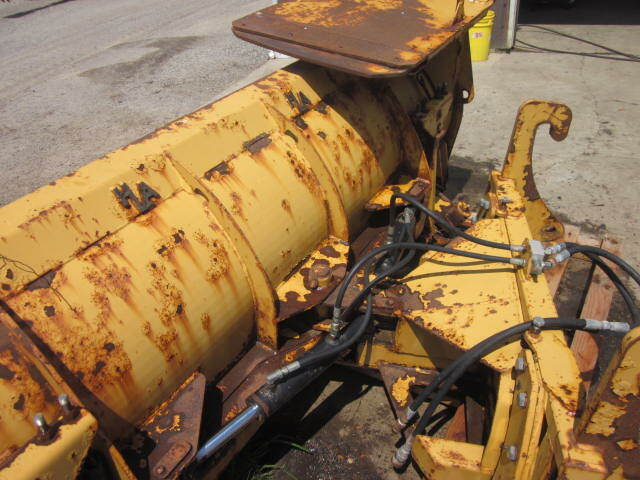 Craig Windrow Eliminater off a Champion 730 Grader, Hydraulic Guage Wheels, 12′, $4000.